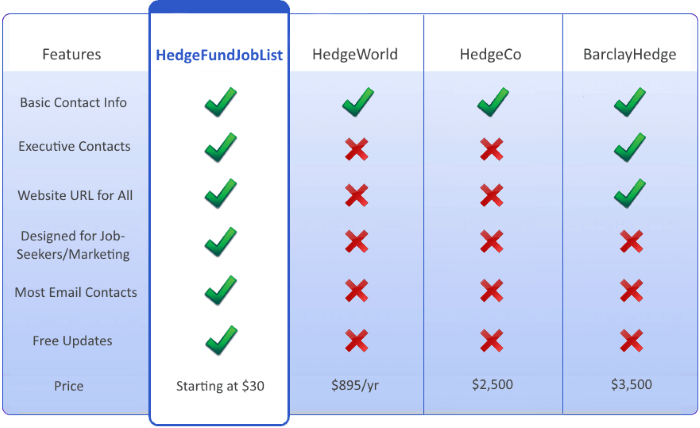 HedgeFundJobList.com provides job seekers and organizations with detailed contact information for thousands of hedge funds and private equity managers on a state-by-state and regional basis, allowing job seekers, researchers, and others to tailor their searches to their specific needs. The alternative investment universe is difficult to navigate. 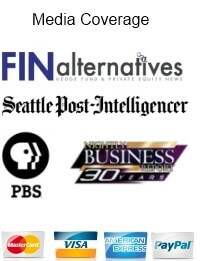 Let us help you with our tailored hedge fund lists. Which Hedge Fund List Offers the Best Value? Each hedge fund list is sortable in more than 35 categories, making the selection of relevant firms a breeze. Our hedge fund lists are formatted for Microsoft Mail-Merge, OpenOffice, and most other formats, so you can literally draft hundreds of cover letters in just minutes. Firms range in size from several million to several billion in assets under management (AUM). Some are large, well-known institutional money managers. Most of our listings are difficult to find boutique hedge funds and private equity managers. 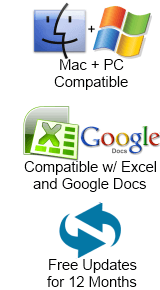 Our instant downloads deliver your hedge fund contact list in seconds, all in Excel format compatible with virtually all spreadsheet programs. Simply choose the state or region you are interested in from the drop-down menu on the right, enter your payment information, and you will be given instant access to the fully sortable hedge fund list. With our frequently updated addresses and e-mails, contacting hedge fund and private equity hiring managers has never been easier.